Starring: Leonardo DiCaprio, Tobey Maguire, Carey Mulligan, Joel Edgerton, Elizabeth Debicki, Isla Fisher, Jason Clarke. Synopsis: Yale graduate Nick Carraway (Tobey Maguire) moves next door to the mansion of a mysterious millionaire renowned for his lavish parties. Spending time in Long Island brings him closer to cousin Daisy (Carey Mulligan) and her husband, Tom (Joel Edgerton), but other eyes are watching Daisy from afar. DIRECTOR: Lana Wachowski, Tom Tykwer, Andy Wachowski. 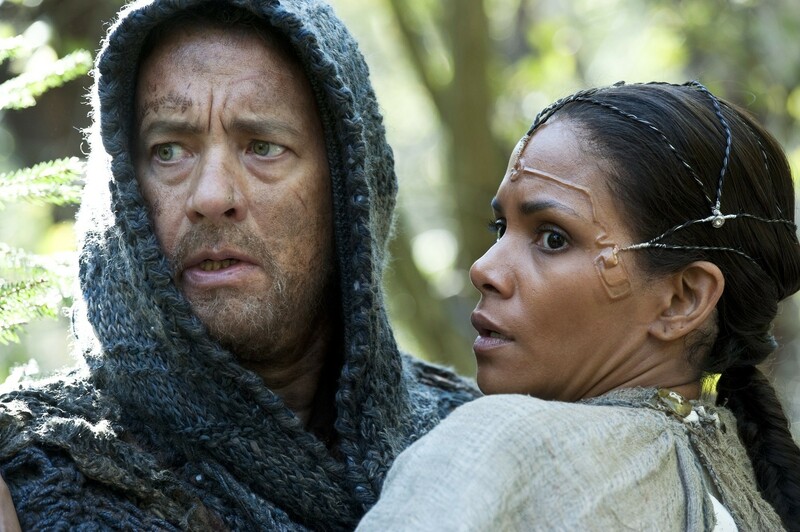 CAST: Tom Hanks, Halle Berry, Jim Broadbent, Doona Bae, Jim Sturgess, Ben Whishaw, Hugh Grant, James D’Arcy, Hugo Weaving, Keith David, David Gyasi, Xun Zhou, Susan Sarandon. SYNOPSIS: Six stories from different moments in time become intertwined as random acts change the course of history. From modern-day farce to post-apocalyptic warfare, everything is connected. David Mitchell’s 2004 novel, Cloud Atlas, is a magical mixture of six seemingly unrelated historical yarns that weave together through time to become interlinked by specific, consequential ripples. With a formidable artistic trio at the helm, Mitchell’s majestic and lauded work has been transformed into a lovingly crafted, jaw-dropping epic from Tom Tykwer and the Wachowskis. 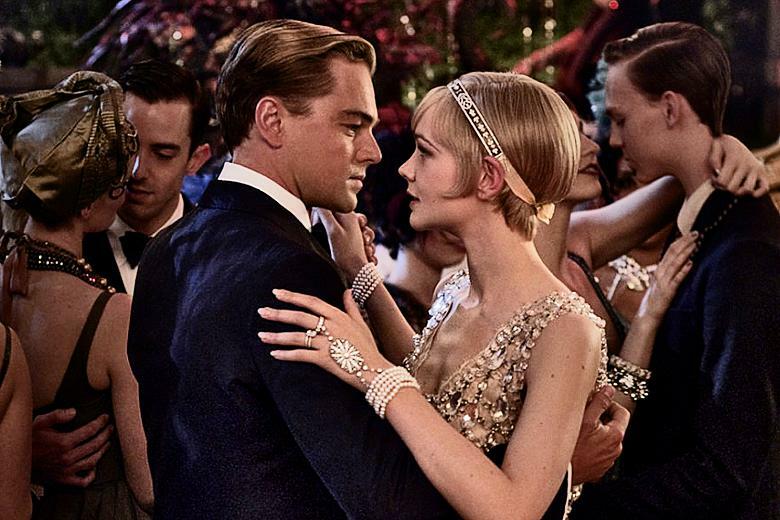 The trailer for Baz Luhrmann’s Gatsby has finally arrived and it is every bit as debauched and impressive as you’d expect. But that doesn’t mean we’re exposed to a great deal of substance underneath the glitz and glamour. Coming December 2012 in 3D which is bound to be so colourful it’ll make your eyes bleed, The Great Gatsby is another adaptation of F. Scott Fitzgerald’s novel of the pursuit of The American Dream. With DiCaprio the only actor I can see embodying the titular Gatsby, the December release date looks like a clever bid by Warner for some Awards recognition. While it is yet to be seen whether Carey Mulligan will play Daisy quite as mad as Mia Farrow in Robert Redford’s 1974 version, it’s a welcome change to see Tobey Maguire head back to something a little more serious after his Spidey excursions. With a busy Christmas release slate for DiCaprio in the form of Django Unchained and The Great Gatsby, it’s up to you to decide whether Luhrmann or Tarantino have injected more ‘cool’ into their respective projects. Jay-Z, Kanye and Jack White may pale in anachronistic comparison to the first Tarantino trailer. CAST: Johnny Depp, Eva Green, Michelle Pfeiffer, Bella Heathcote, Chloe Grace Moretz, Gulliver McGrath, Helena Bonham Carter, Jackie Earle Haley, Jonny Lee Miller. 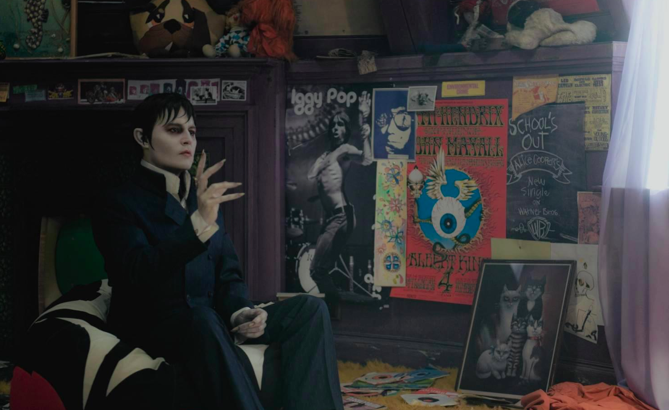 SYNOPSIS: After breaking the heart of witch Angelique Bouchard (Green), rich and powerful Barnabus Collins (Depp) is doomed to spend his life as a vampire – and then buried alive. When he is accidentally freed two hundred years later in 1972, Barnabus faces a very different world and a very different family. Tagged 2012, angelique bouchard, barnabus collins, bella heathcote, chloe grace moretz, dan curtis, dark shadows, eva green, film, frankenweenie, gk films, gulliver mcgrath, helena bonham carter, jackie earle haley, john august, johnny depp, jonny lee miller, may, michelle pfeiffer, movies, review, seth grahame-smith, tim burton, warner bros.
With The Avengers already a success story both critically and commercially, this summer is once again chock-full of superheroes – we mustn’t forget Sony’s Spidey reboot due in July. But out of the three, it is only this new trailer which gives me goosebumps. Yes, I adored The Avengers and came out feeling like a giddy three year-old who had eaten too many blue Smarties, and sure, the Spidey trailer has its moments, but they’re not a patch on the feeling of dread and stunning silence that enshrouds Nolan’s latest puzzle piece. Far quieter than the viral run up to 2008’s The Dark Knight, Bane still feels almost entirely alien – a stark difference to the vast use of the Joker’s face. We have barely seen anything of Selina Kyle in either guise other than photos and, as for Marion Cotillard and Joseph Gordon-Levitt, well, what they’ll be up to beyond the allusions of their character names is anyone’s guess. But where Nolan succeeds is with his phenomenally loyal fanbase. Though the viral marketing may seem sparse and cryptic and only readily available to those ‘in the know’ (yep, that’s us, fellow nerd), he never needed to present a trailer that provided any explicit storyline or character info. And this makes me so much hungrier for July 20th. Rewatching the trailers for The Dark Knight, they may seem significantly more epic, but I have no doubt this third and final trailer for Nolan’s Batman bow out is only a meagre taste of the impact Bane and co. will have once they hit our screens. 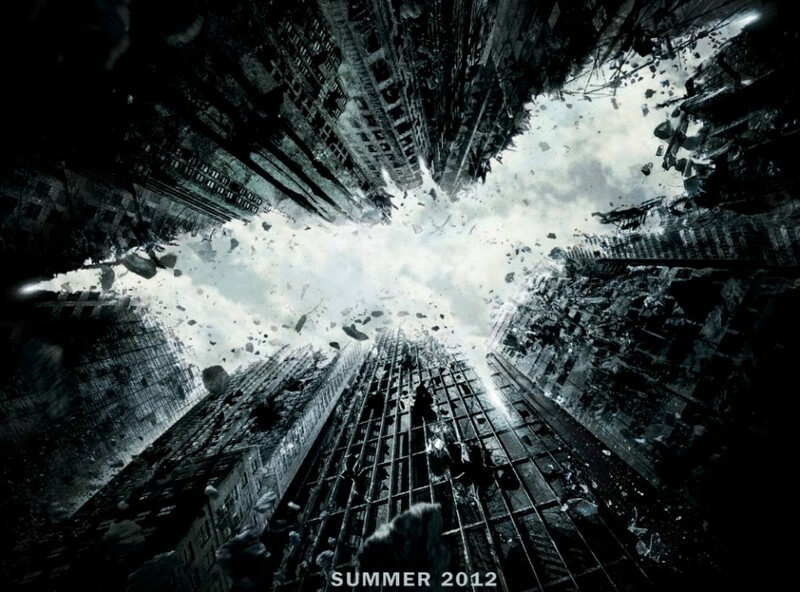 Tagged 2012, aaron eckhart, anne hathaway, bane, batman, bruce wayne, catwoman, christian bale, christopher nolan, dc comics, film, final dark knight rises trailer, gotham, harvey dent, heath ledger, joseph gordon-levitt, marion cotillard, marvel, may, michael caine, morgan freeman, movies, selina kyle, sony, syncopy, the amazing spider-man, the avengers, the dark knight rises, the joker, tom hardy, trailer, two face, viral marketing, warner bros.